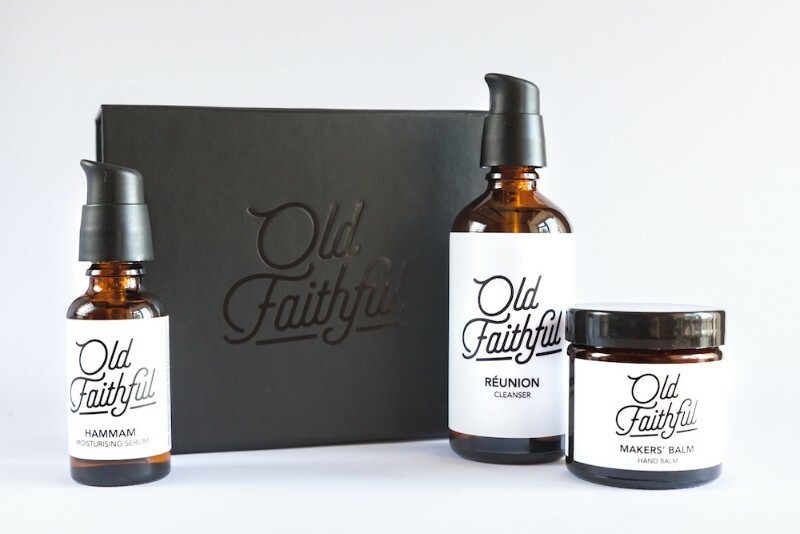 Old Faithful skincare – organic natural skincare made in the UK for men and women. Hi, my name is Gareth. 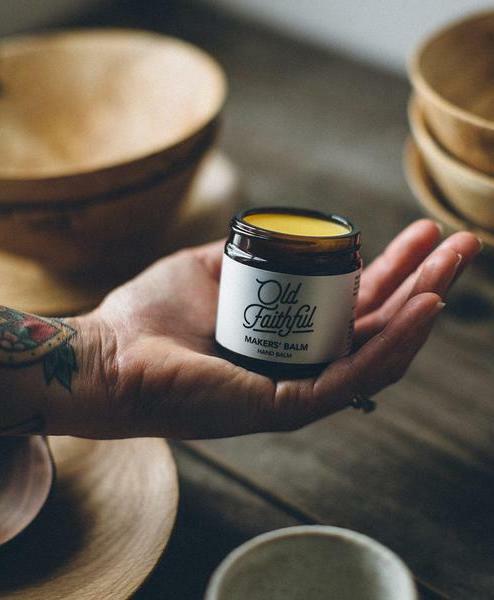 I formulate and hand-make your Old Faithful natural skin & hair care products. I would like to share with you how a sales and marketing guy from the South Wales Valleys became a natural skincare formulator.. I developed an interest in oils whilst researching ways to sleep better when I was suffering with a prolapsed disc. 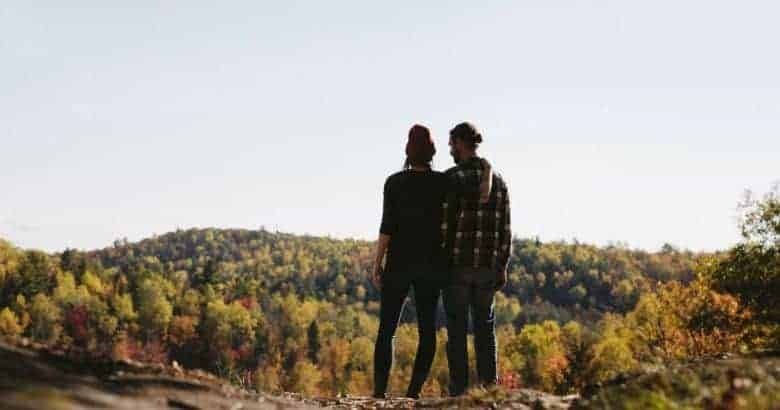 I was house-bound for almost three months in terrible pain and was desperate to feel better. I would have tried anything and a friend of mine recommended burning essential oils. The lavender and chamomile oils helped me to relax and I could finally sleep better. With lots of time on my hands I became absorbed in reading about the therapeutic benefits of oils and their uses. I learned about shaving with oils and due to the fact I was laid up in bed my bank balance wasn’t supporting my expensive taste in shave products so I started playing around with the oils. 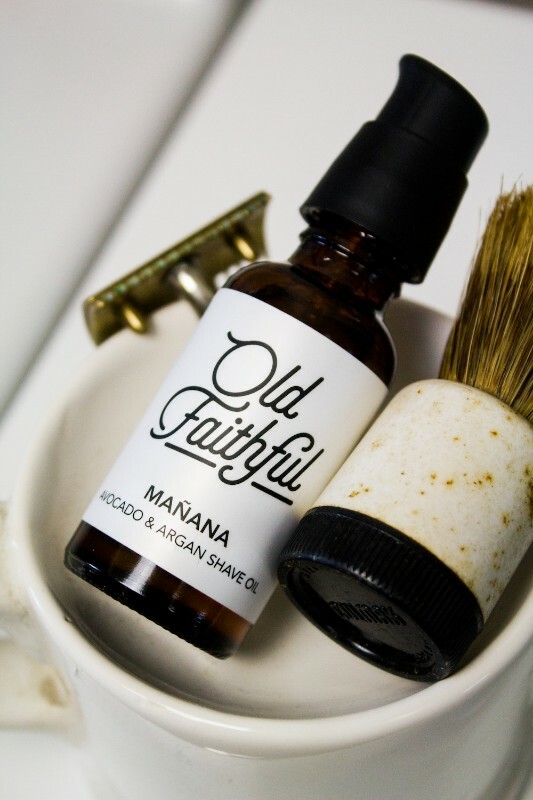 I was shocked to see the results, I was experiencing a closer, smoother shave with the shave oil I created myself. I went on to complete an aromatherapy diploma and continued to self-learn about oils and natural, therapeutic skincare ingredients. One of the things I learned is that there is a big difference between the quality of oils and other ingredients available.. Most of the industry uses highly refined ingredients which lose much of their therapeutic properties during these commercial processes. Chemicals and heat are used which strips the oils of their innate natural goodness. 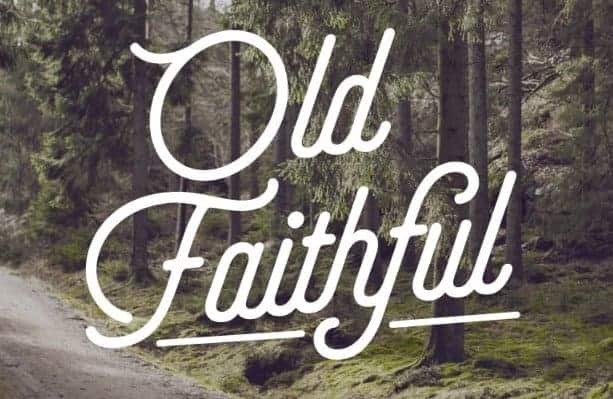 And then there’s the really bad stuff like petroleum by products, parabens that have been linked to cancer, cheap synthetic fillers and silicon found in most hair products.I was soon making all my own skincare products and formulating for friends and family who were urging me to take this further… Old Faithful was born! 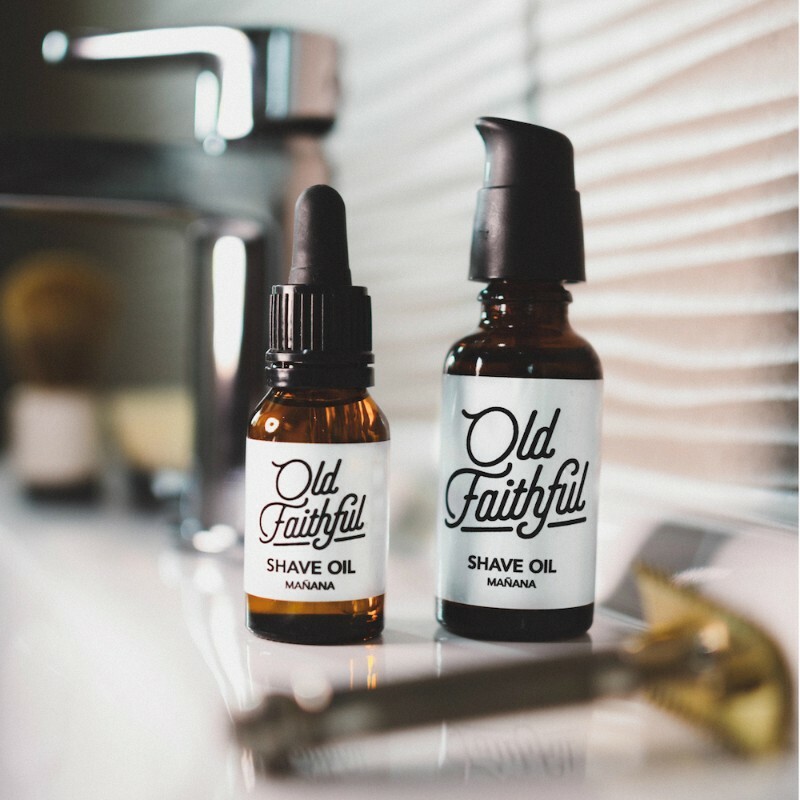 All ingredients in Old Faithful products are natural and consist of organic, cold pressed oils, herbal extracts and high quality essential oils. 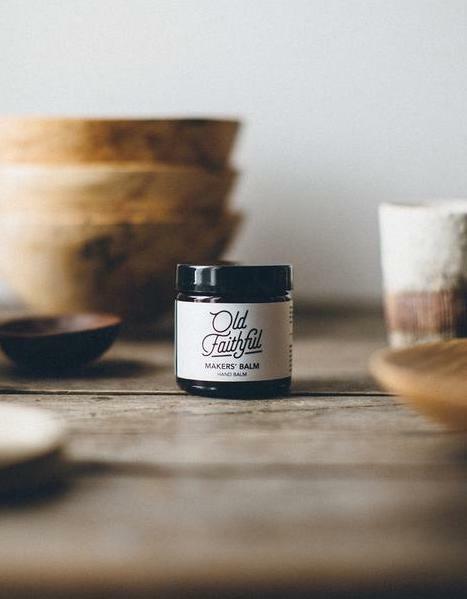 We source the finest ingredients and create small batches of natural unrefined goodness. 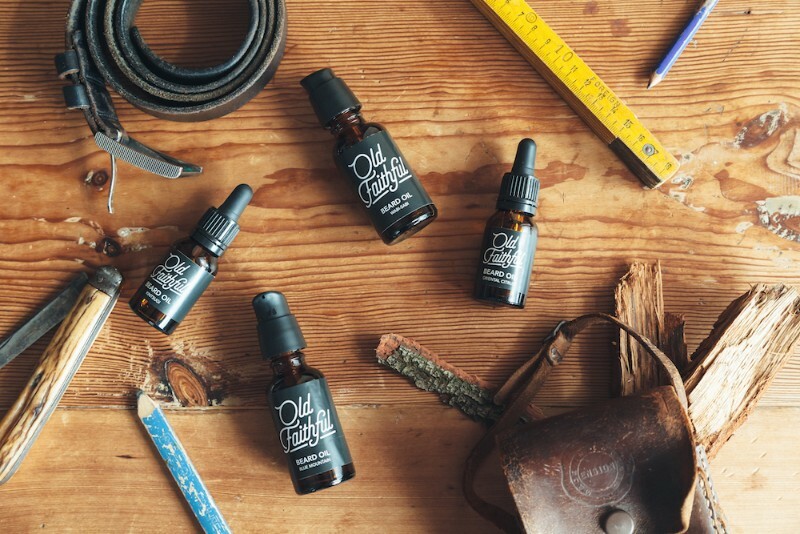 Cold Pressed – our oils are cold pressed under an average temperature of 40ºC. This ensures the oil is extracted without excessive heat in order to retain the highest level of naturally occurring fatty acids. This means less oil is extracted than with other methods but the oil produced is of top quality. No Chemical Treatment – the refining process undertaken in oil production involves the use of chemicals and heat to deodorise, bleach and stabilise the oils for extended life and a standardised product for industry. The refining process removes many natural elements such as fatty acids, waxes, scent and colour. 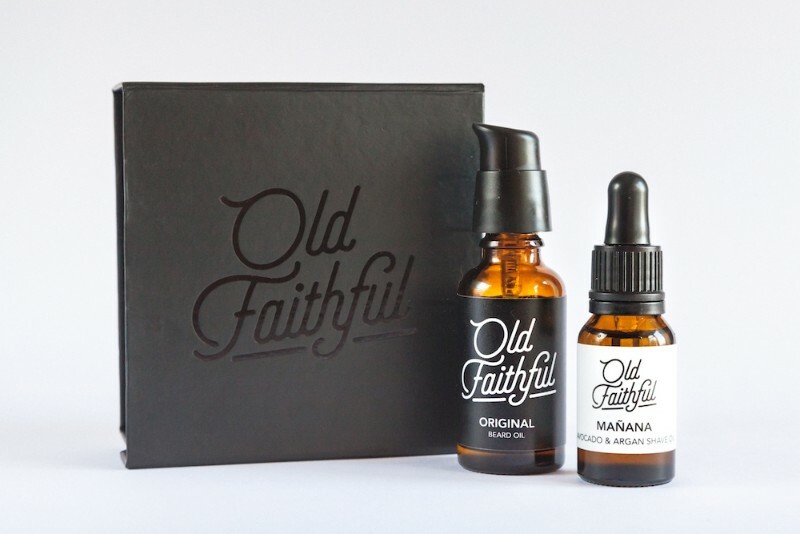 Old Faithful oils do not suffer from any chemical treatment! 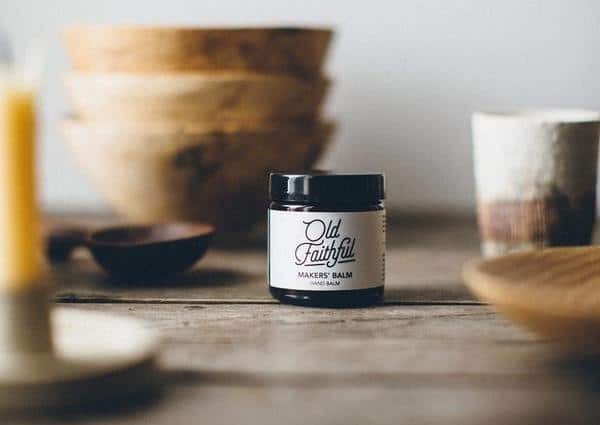 Highest Therapeutic Value – the healing fraction or unsaponifiable portion of oils & butters (up to 17%) contains highly beneficial properties that are often removed during the refinement process. 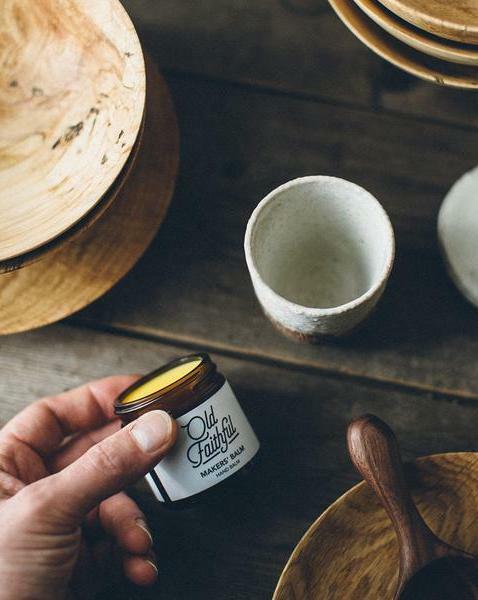 Unrefined oil retains these vitamins, minerals, waxes, polyphenols, antioxidants and other botanical elements that give oils their individuality and innate plant goodness. We are passionate about the quality of our ingredients as they are essential to the quality of our products and the health of your skin and hair! 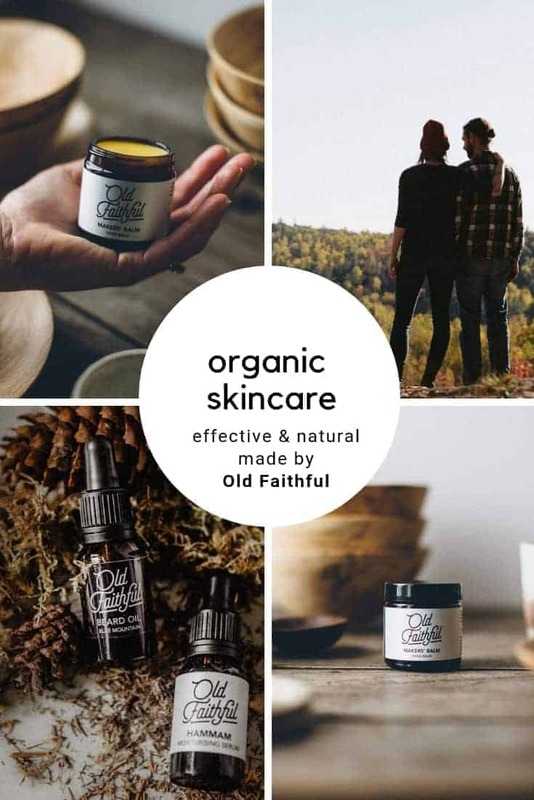 Old Faithful organic natural skincare…. A reminder that all is well… Tried, tested, trustworthy.